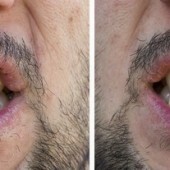 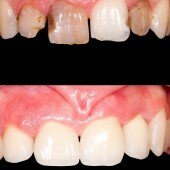 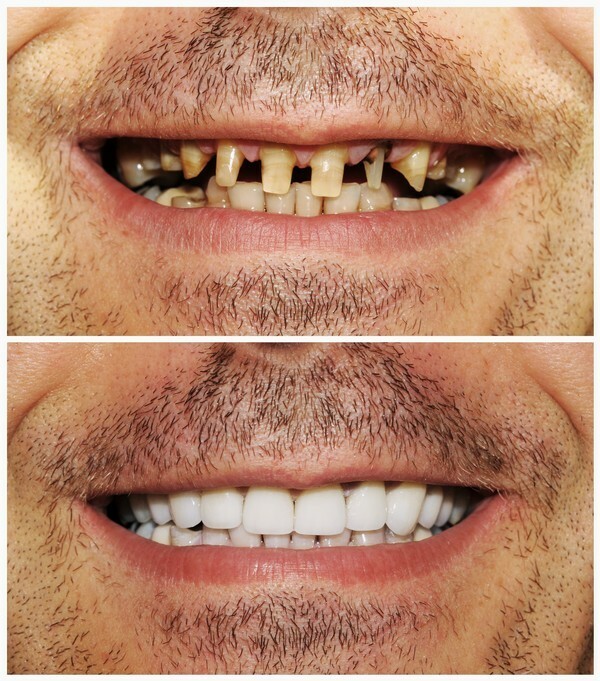 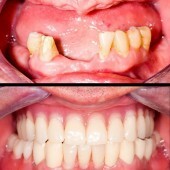 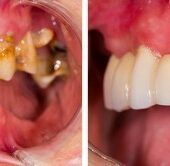 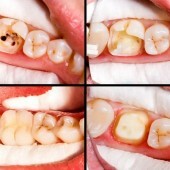 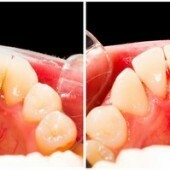 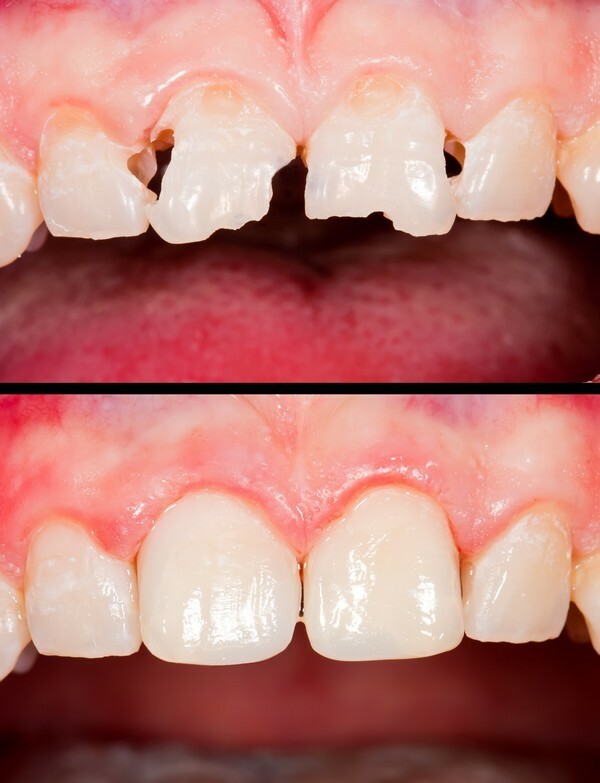 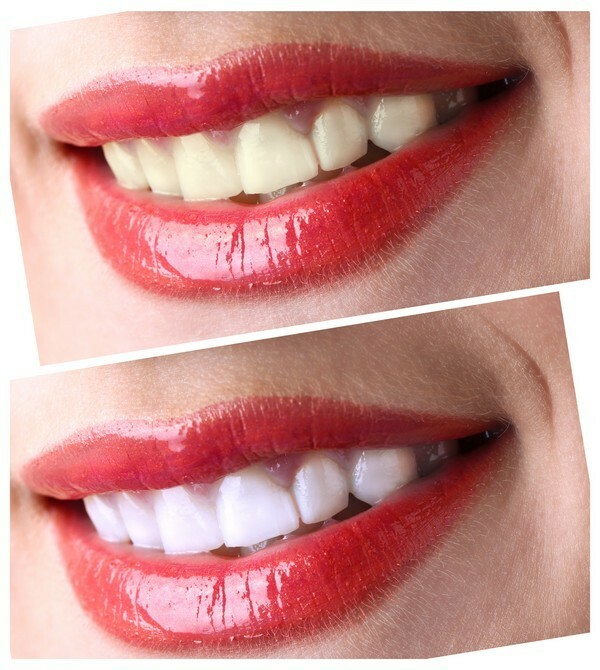 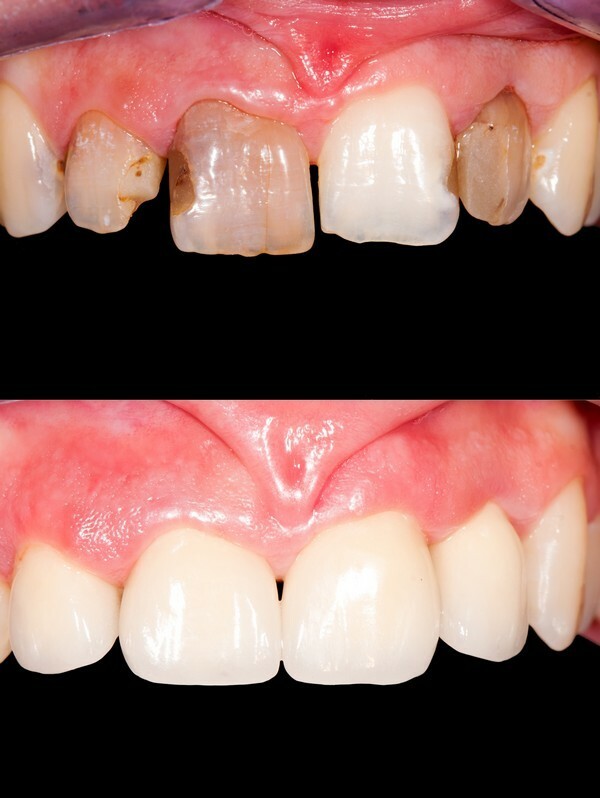 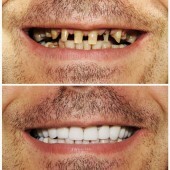 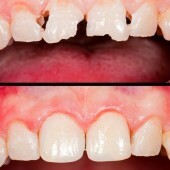 Below are photos of some of our patient’s smile makeovers. 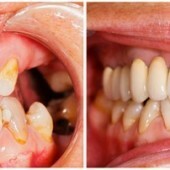 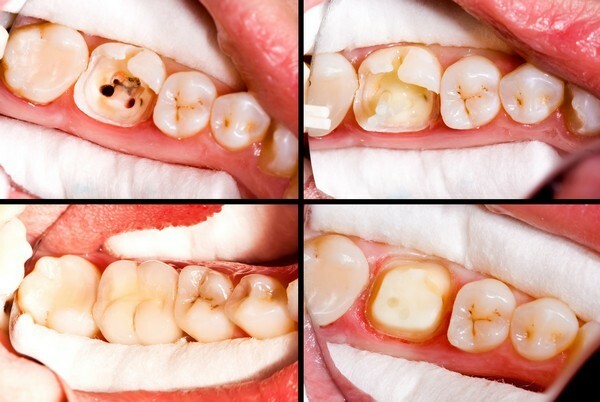 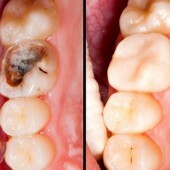 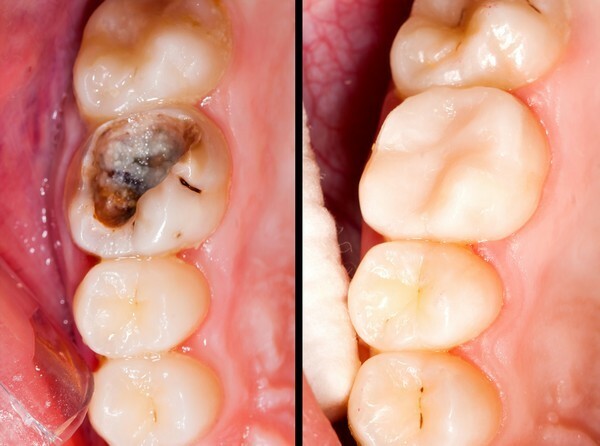 These photos will give you a better idea of the kind of work we can do. 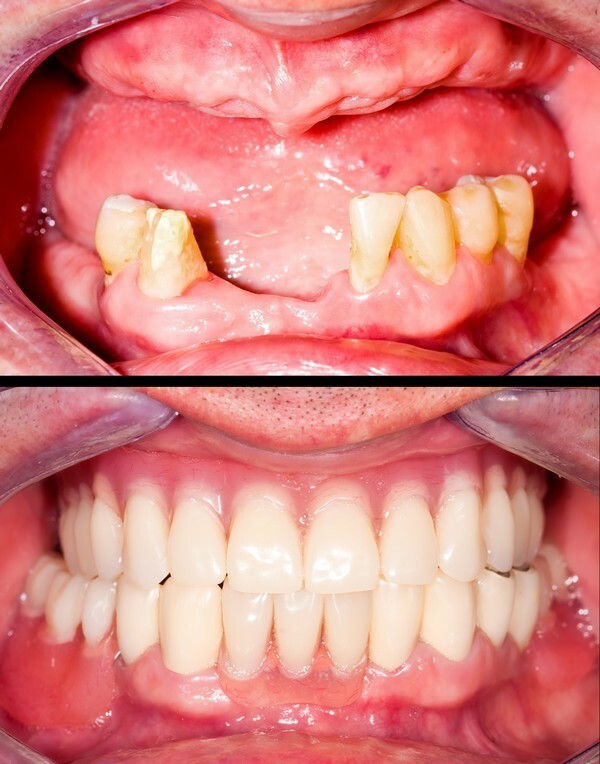 We want you to know that you are in good hands.